The EG TechTalk team have gone a bit crazy over mapping recently, but rightly so. Geospatial technologies have an important and infinitely useful role to play in the built environment. In this week’s episode – part two of a trilogy of mapping podcasts – we sit down with Knight Frank’s head of geospatial mapping Ian McGuinness to find out more about this evidence-based approach to planning and how the time is now for geography to come out of the shadows across the planning and development sphere. EG’s latest recruit Lucy Alderson joins TechTalk Radio co-hosts Emily Wright and Samantha McClary in the studio to talk about her upcoming interview with Mapping GM (the final chapter in our trilogy) and her role keeping EG readers up to date about the latest news, views and insights from the tech world. And, KPMG’s Eden Dwek and Carlos Adams, co-founder of Tech Academy finalist Aphex talk about the lessons they have learnt so far from their mentoring sessions ahead of June’s Tech Academy big pitch. 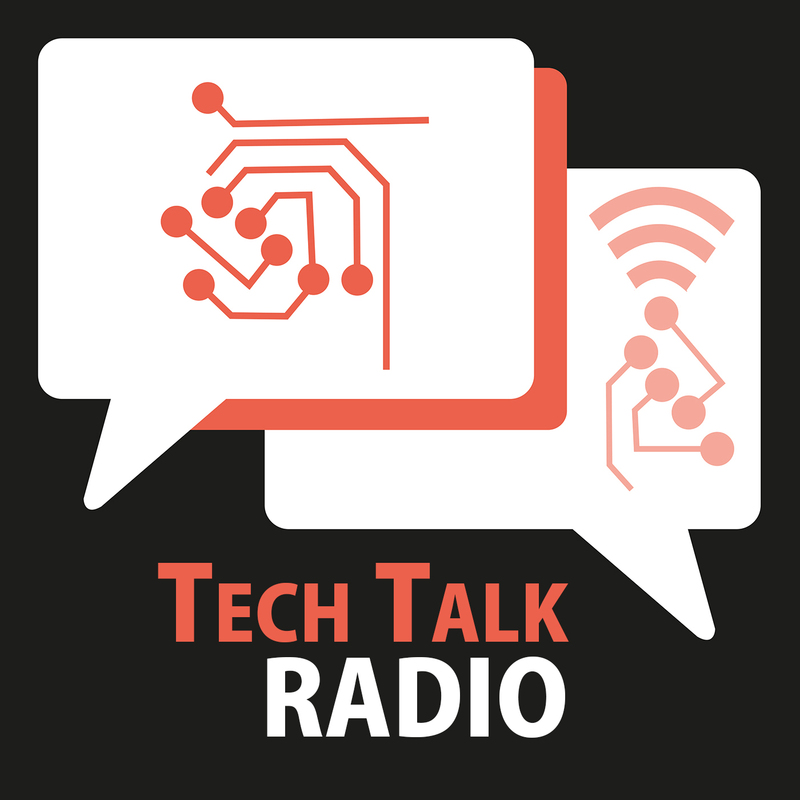 This week on Tech Talk Radio, Emily Wright and Sam McClary talk to the man behind Google Maps about how real estate remains “conservative” when it comes to data in an overwhelmingly digital world. Geospatial technologist Ed Parsons joined Google from Ordnance Survey in 2007 and has been instrumental in the launch of Google Earth and Google Streetview. He says that mapping the world has never been more efficient now that “everyone” is a surveyor but urges real estate to embrace its power to chart the globe through data. “At Ordnance Survey we would send 100 surveyors out every week day to map Britain,” he says. “Now, through mobile phone use everyone is a surveyor. There are tens of thousands, if not millions, of people contributing data and mapping the world every hour. “Nothing much has changed in the last 10 years regarding the technology itself, it’s just that now everyone has access to it through their smart phones. We all carry around in our pockets the same geospatial technology that was developed to launch intercontinental ballistic missile submarines. British Land was one of the first major UK real estate companies to start to take data and the insight it can provide seriously, using it to inform investment, development and asset management decisions. In January this year, BL made how important data and insight is to it even clearer, adding responsibility for them to the remit of executive committee member Sally Jones, BL’s head of strategy and investments. In this episode of EG's TechTalk Radio podcast Jones talks about what data, insight and smart means to BL and how it is using its capabilities to support the evolution not just of British Land but the changing built environment. Meet Emma Stapleton. A traditional surveyor who saw a gap in the market for technology to deliver better service to the built environment so took the giant leap of quitting her job, teaming up with her husband, David, (also a surveyor) and investing their own cash into building a network for construction professionals. Together they built a site that worked and attracted users. It was a site that they kept building, and for which they attracted a round of funding. But it had moved away from the technological solution that they set out to develop, so they took the brave - but entirely correct - step of stopping in their tracks and pivoting. That first solution was called Tenderspace, and was part of the RICS Tech Affiliate programme. The pivoted, evolution is called CoProNet – The Construction Professionals Network. In this week’s TechTalk Radio, Stapleton talks candidly about the decision to pivot and shares her advice for anyone else facing the difficult decision. On this week’s Tech Talk Radio, co-hosts Emily Wright and Samantha McClary talk to Metaprop NYC co-founder Aaron Block about investor confidence in real estate technology. Following on from the release of the results of the sixth edition of the Global Proptech Confidence Index last week, Block delves into potential reasons for some of the headline results. From 60% of proptech investors planning on making more investments in 2019 compared to 2018 and from a massive 46% of start-up CEOs expecting an acquisition or major liquidity event in 2019, Block reveals his thoughts on the results and discusses the ongoing maturity of the proptech sector worldwide.